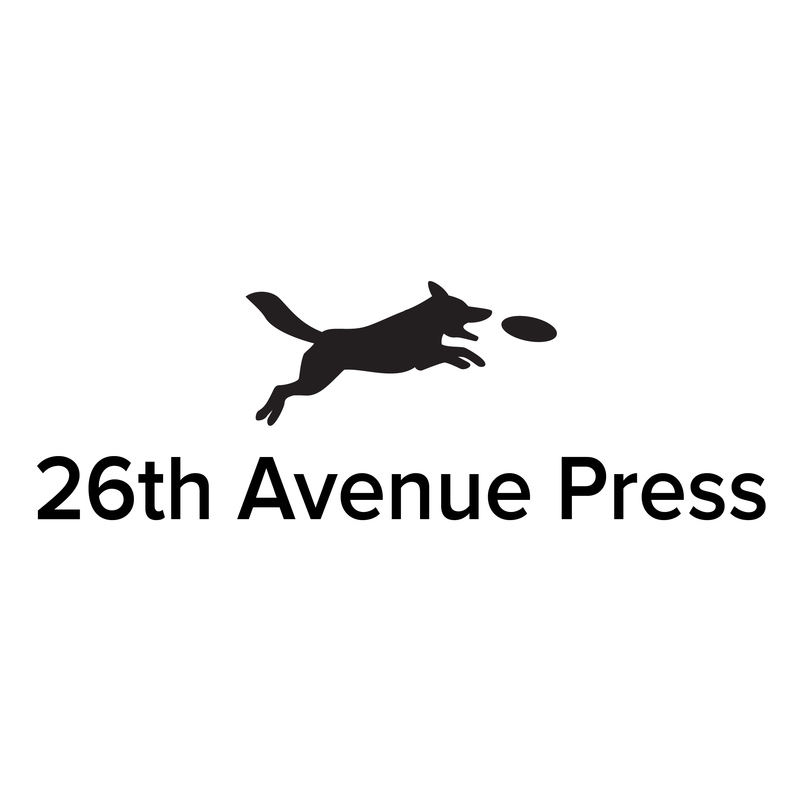 26th Avenue Press is an independent publishing company established in 2015 by Stacey Rea. Our primary focus is the publication of non-fiction educational and resource guides in a variety of genres. First up is a handy reference guide to playing the modern America version of the ancient Chinese game of Mah Jongg. Modern American Mah Jongg was first played in the U.S. in the 1920s and by 1937 was standardized in NYC. Presently, the number of players of the game has grown into the millions across the globe. 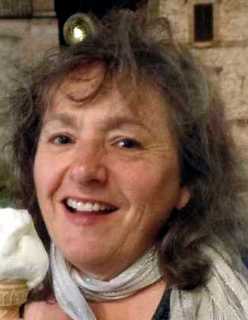 Stacey began playing American Mah Jongg in January 2015 and got the idea for a flipbook reference guide when she found it hard to keep all the rules in her head during the heat of the game. She searched for an easy guide to use while playing and found nothing available. So, she decided to create one herself. When she made a prototype and showed it to the members of her “Mah Jongg Fever” group the response was enthusiastic. And so, “Let’s Play Modern American Mah Jongg! A Flipbook Reference Guide” was born.